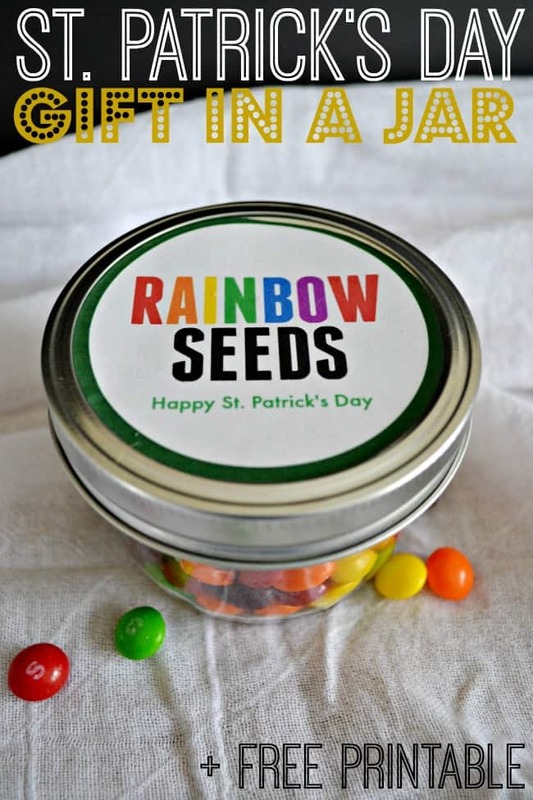 St. Patrick’s Day is right around the corner and since I shared my favorite green mint recipes on Monday I thought I would also share the other color of St. Patrick’s Day, rainbow. 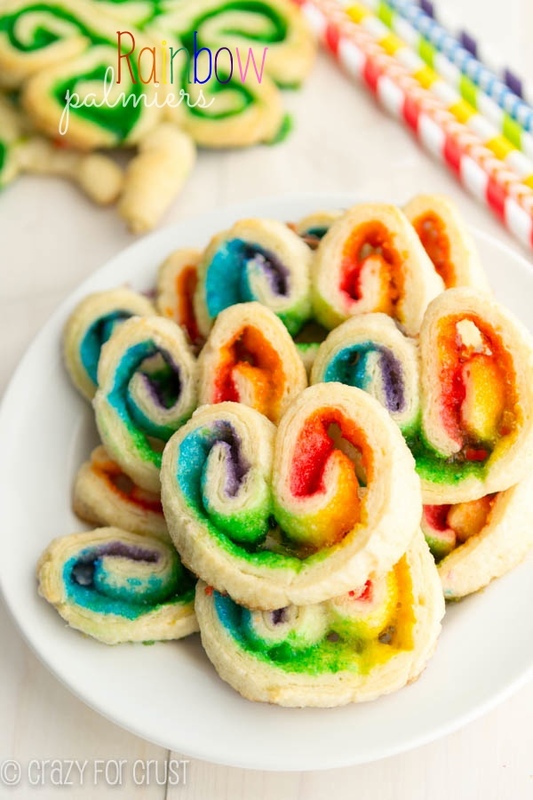 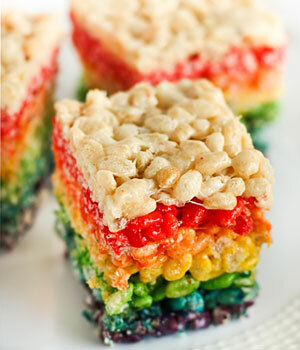 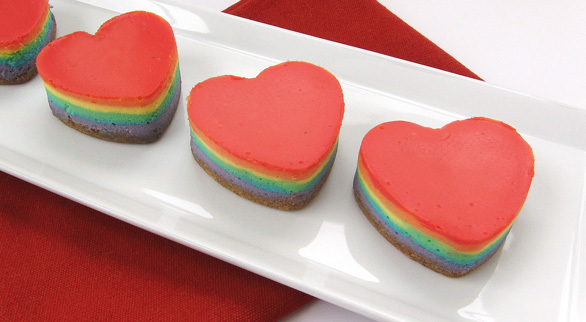 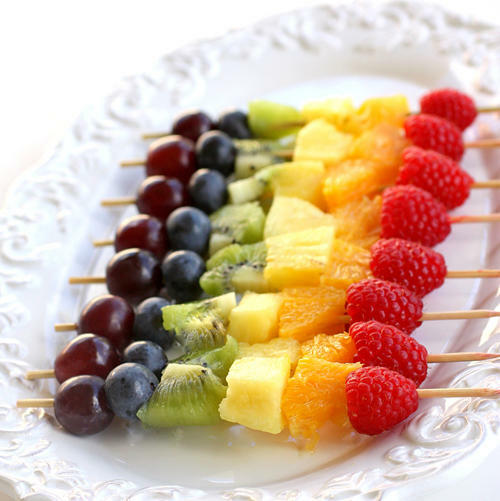 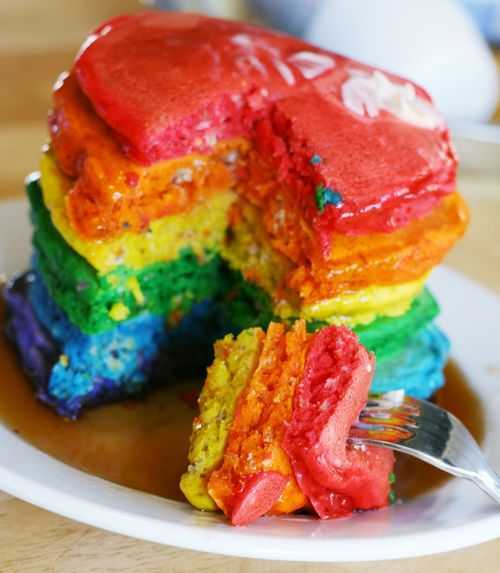 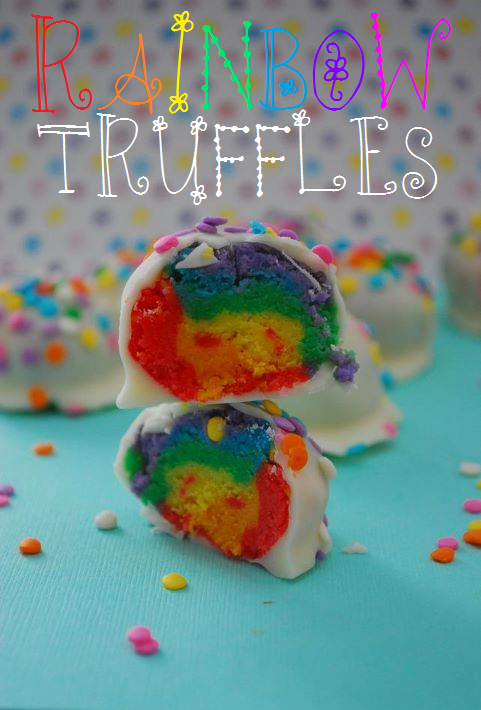 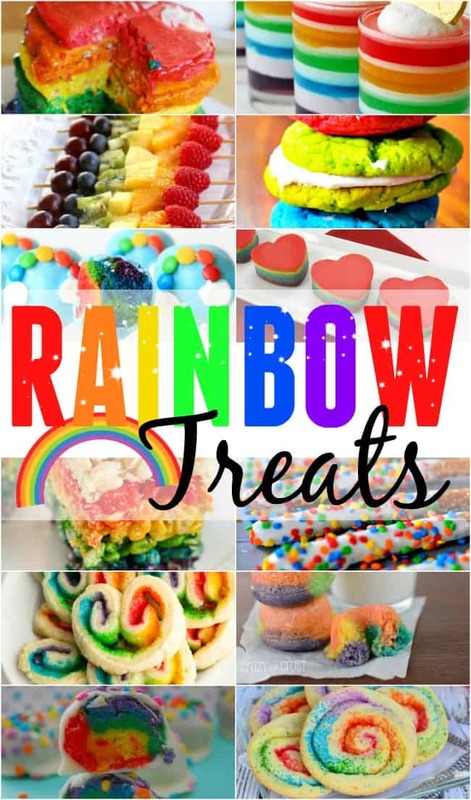 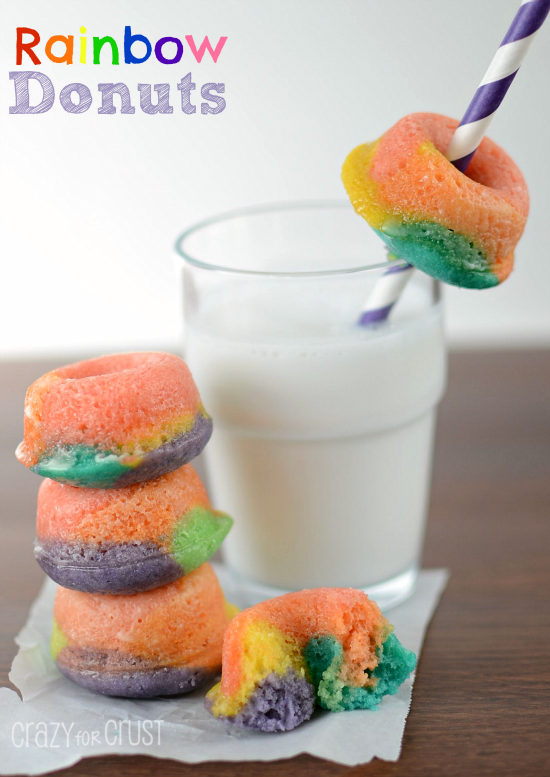 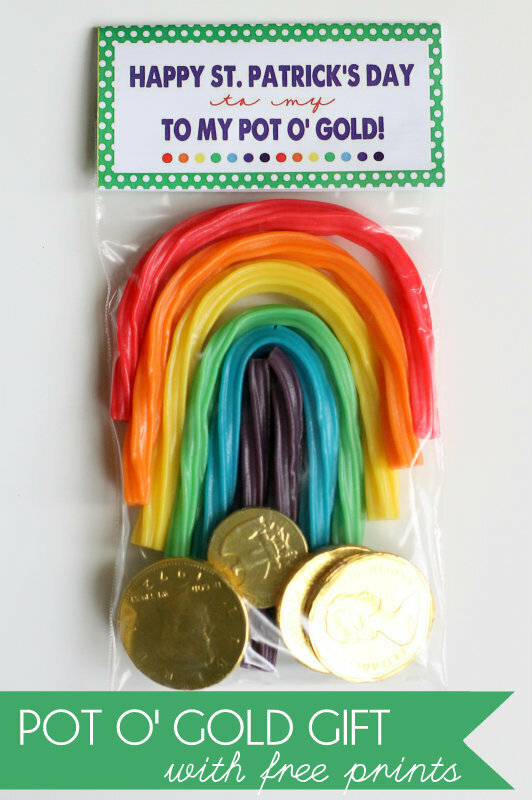 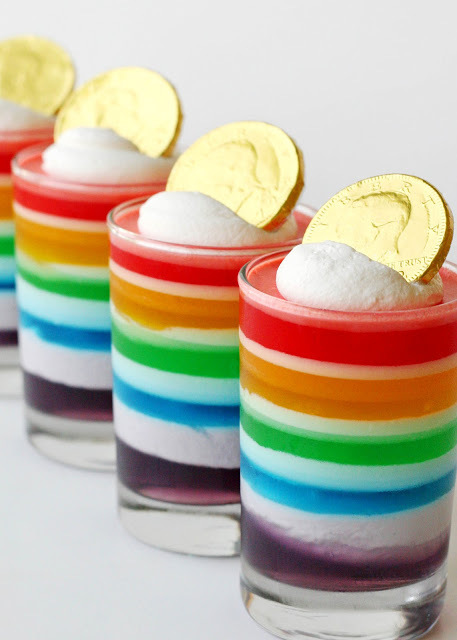 What is not to love about rainbow foods and treats? 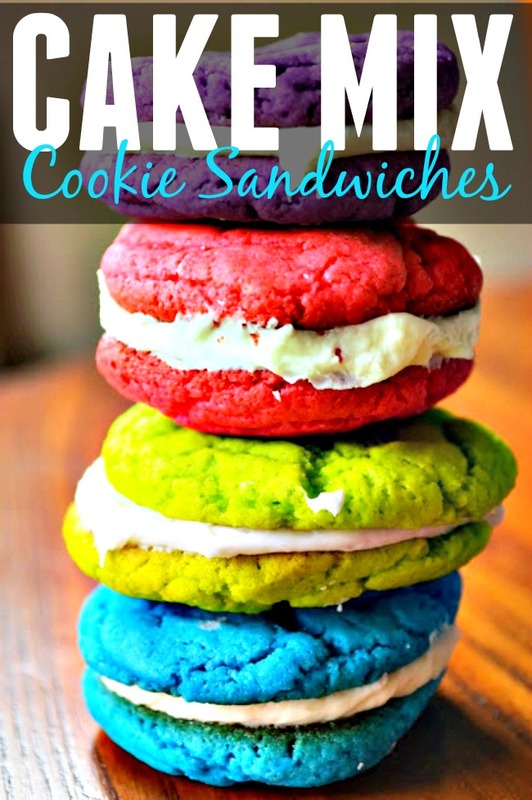 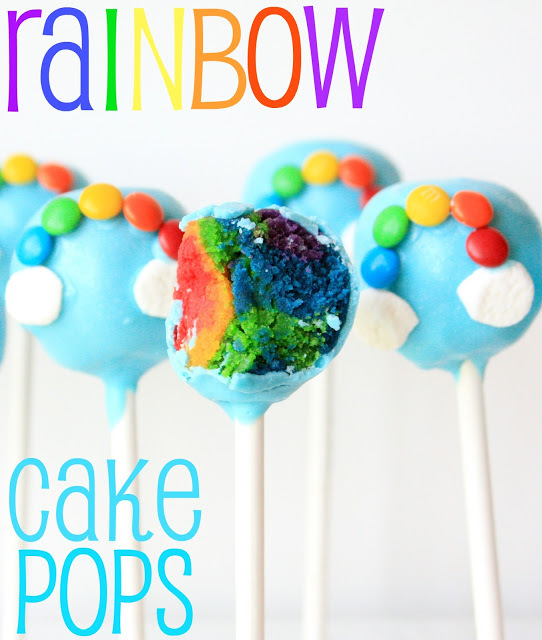 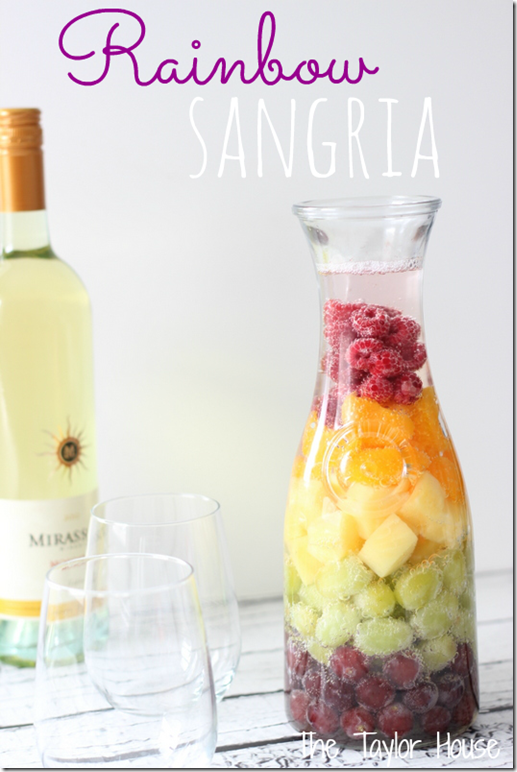 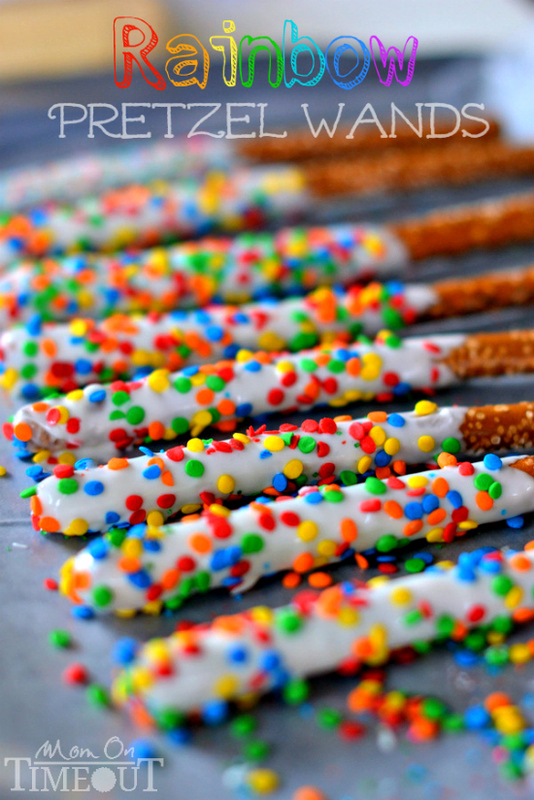 They are just fun, so I rounded up several of my favorite colorful treats. 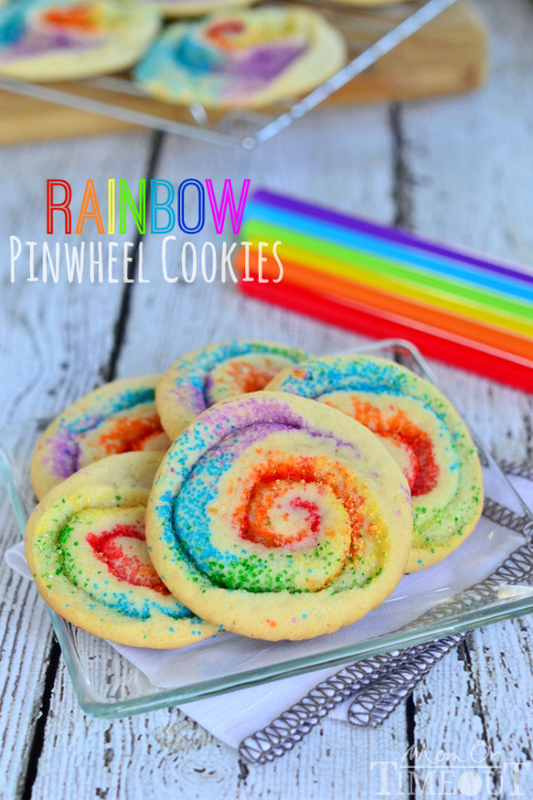 Make some and share them with your family and friends.